For a long time, you’ve dreamed of what you could do with all that space in your garage. You could turn it into a guest room, create a cinema complex, unwind with a games room, or maybe you just want some space to actually park your car inside! 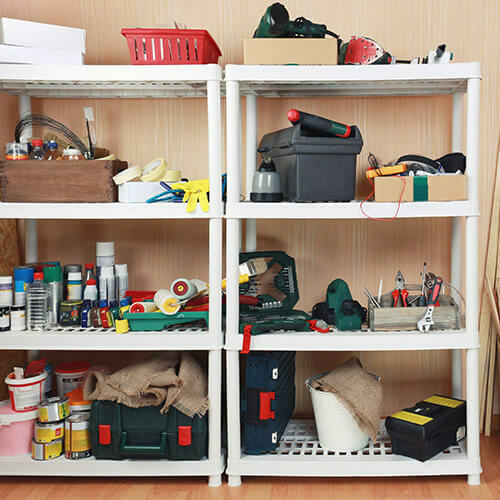 Whatever your garage dreams, we’ve got the tips and tricks to help you get started and turn your cluttered room into an organised and spacious zone! 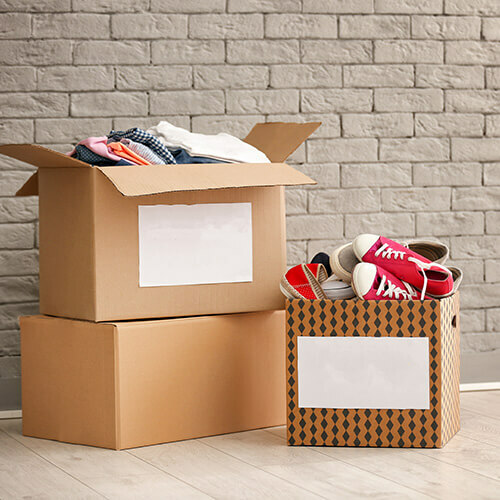 Go through everything – this includes boxes that are still there from when you moved in! One person’s junk is another person’s treasure! 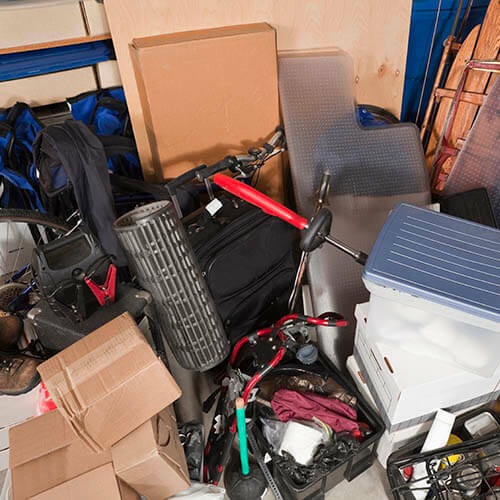 Instead of gathering dust in your garage, your unwanted items could be of use to others, and be making you money! 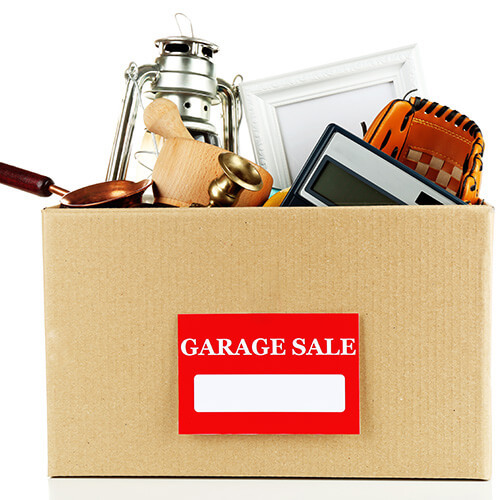 Host a garage sale in your garden or take some items to a car boot. Or, you could donate the contents to local charities who may find them useful. Separate the items you want to keep in groups. This can be paint, brushes, trays, tools, kid’s toys and whatever else you have stored in there! 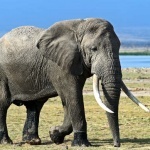 This will allow you to begin your storage task with ease. Now you’ve organised your items, you can start thinking about how you’re going to store them. 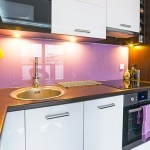 Here some great ideas to get your garage looking both tidy and modern at the same time! 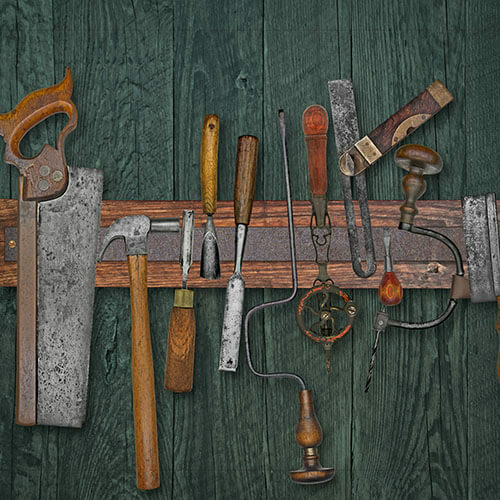 Get some serious organisation into your tool collection by investing in a pin board. 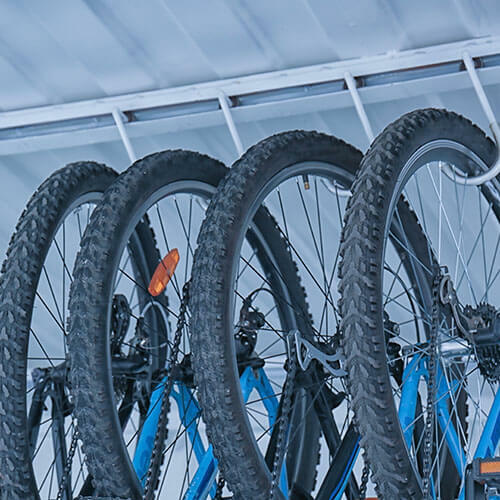 Group tools together and ensure they are within easy reach and not causing a hazard anywhere in your garage. Investing in magnetic tool holder is a great way to keep your tools, drill accessories or bolts and screws all in one place to save you scrabbling around for the right one! 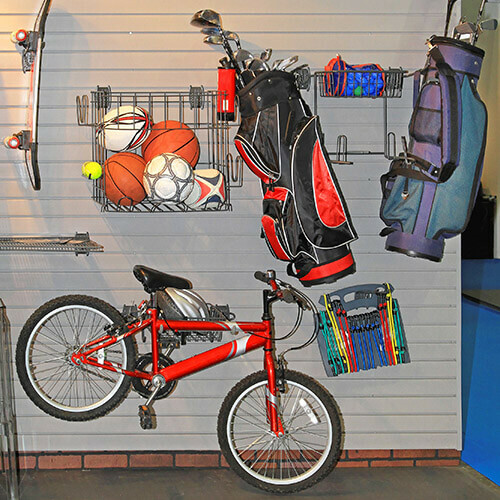 Save some much-needed floor space by installing wall racks for your bikes, golf clubs or any other hanging items. Installing ceiling racks or overhead boxes is an ideal way to store items that are less used than others. This great idea will free up tons of space and mean you can get to your items easily, as and when you need them. A shelving system will make your organisation a whole lot simpler. 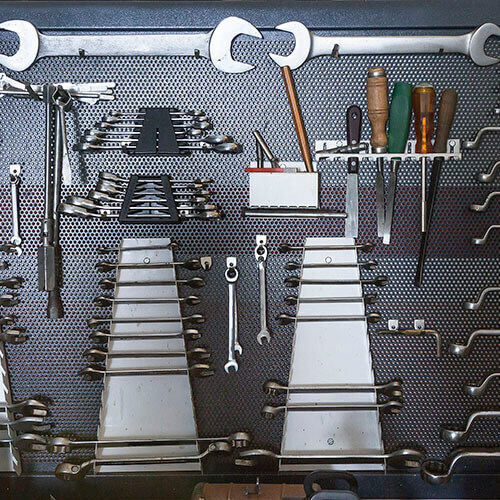 Group your tools together and keep your most used items at eye level for easy access. 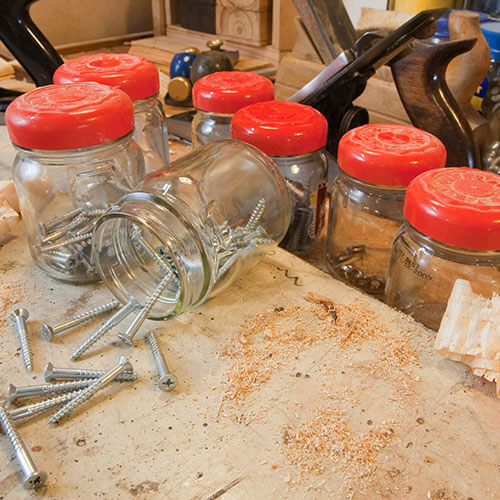 Take charge of your runaway nails and screws by putting them into separate pots. Jam jars are perfect for this and you can even screw the jar tops into a wooden shelf to ensure they never go missing again! 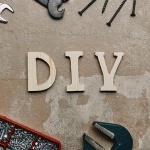 Now you’ve got your garage sorted why not start working on your garden! Check out these top gardening tips that will save you a fortune.